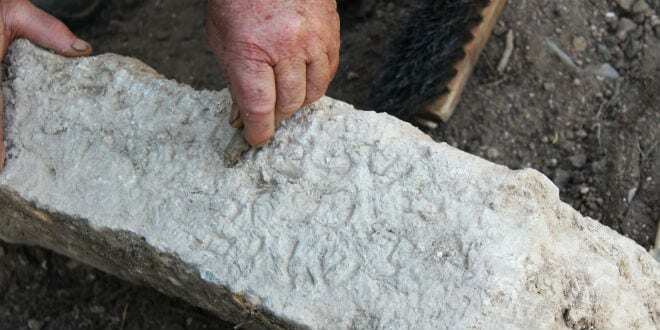 Three ancient gravestone epitaphs written in Aramaic and in Greek were recently uncovered in the Galilee region in northern Israel. The people commemorated in two of the inscriptions are described as rabbis, but their exact names and identities have yet to be identified by further research. The two epitaphs end with the Hebrew greeting word “shalom” (meaning ‘hello’ or ‘peace’). The Greek inscription mentions the name “Jose”, which at the time had been a very common name among Jews in Israel and in the diaspora. The gravestones were buried in the western part of the cemetery of the Jewish community of Zippori in the Lower Galilee region, which was a major Jewish city in ancient times. The information that ultimately led to the discovery originally came from residents of the community. The excavation was conducted by researchers from the Kinneret Institute for Galilean Archaeology in Kinneret College, and from the Israel Antiquities Authority (IAA). Judah the Prince, nicknamed simply ‘Rabbi’, was the chief redactor of the Jewish Mishnah (the first major work of Rabbinic literature) and he lived in Zippori during the Roman occupation. Zippori was the first capital of the Galilee region in Hasmonean times, until Tiberias was founded in the first century CE. The city was a bustling Jewish center as indicated by the many artifacts discovered in the city, including Jewish ritual baths (mikveh) and 17 epitaphs, mostly in Aramaic which had been the spoken language among Jews at the time. Some of them also spoke and wrote in Greek. 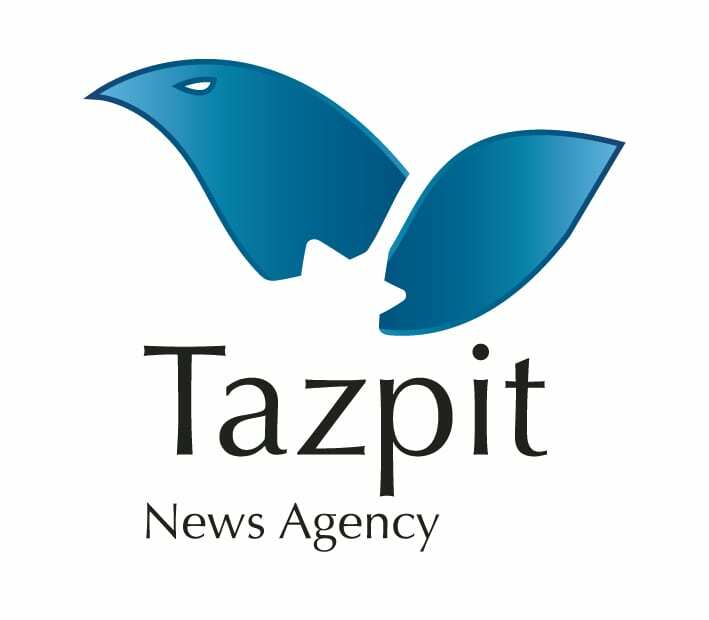 “The significance of the gravestones lies in the fact they reflect the daily life of Jews in Zippori and their culture 1,700 years ago,” said Dr. Aviam. The inscriptions will be researched further, and the researchers believe that more research will likely produce new discoveries. The IAA and the Kinneret College also stated that the gravestones will be on display for the general public.